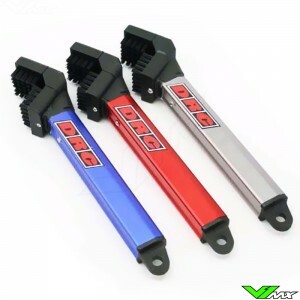 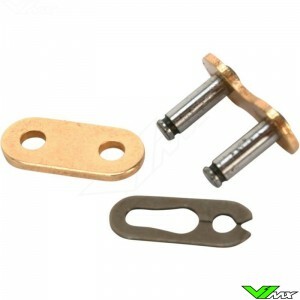 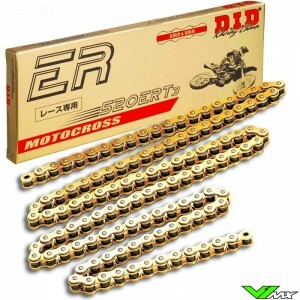 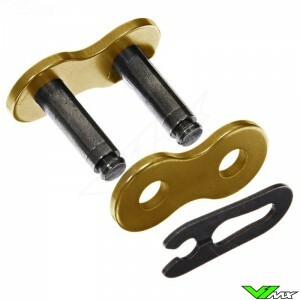 D.I.D's X-Ring VX2 Series Chains are high quality X-Ring chains with superior strength to withstand the horsepower of today's dual sports and trials bikes. 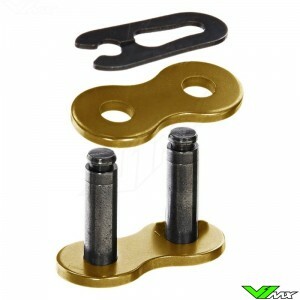 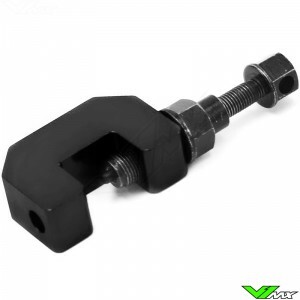 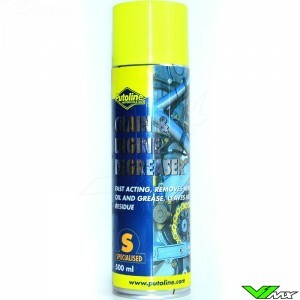 The VX Series uses D.I.D's patented low friction X-Ring for maximum performance. 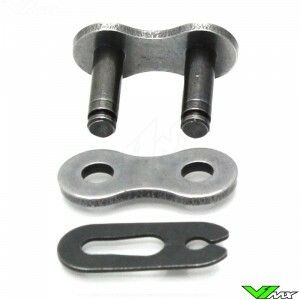 I.D X-Ring has half the friction and 50 - 100% longer wear life compared to typical O-ring chains. 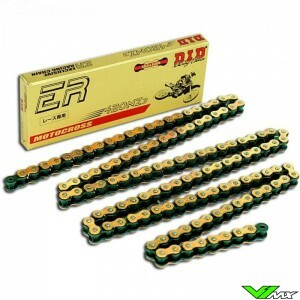 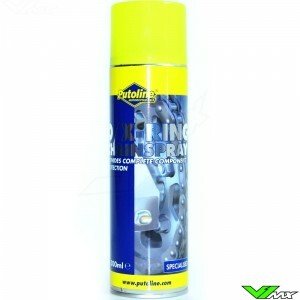 Note for installing X-ring chains: As X-ring chains are wider than standard roller chains, when fitting an X-ring chain to a motorcycle that was fitted with a non-O-ring chain as original equipment, it is essential to check that there is proper clearance of the engine cases near the countershaft sprocket and any other places of close contact. 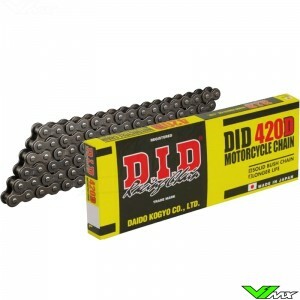 Failure to do so could result in damage to the chain and motorcycle and could ultimately cause the chain to fail. 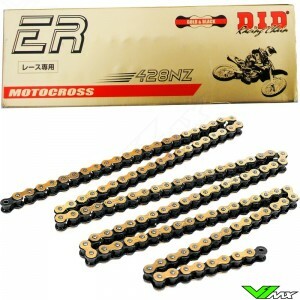 The chain is about 1mm wider than standard chain.